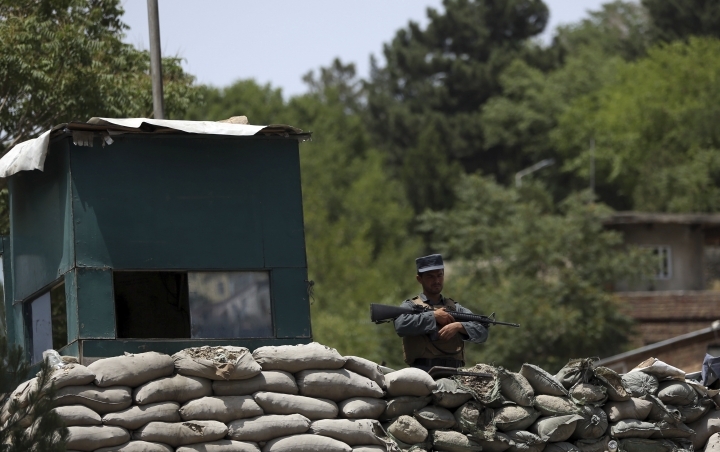 The Afghan police say the suicide bombing that targeted a meeting of the country's top clerics and killed seven people also wounded a total of 20. 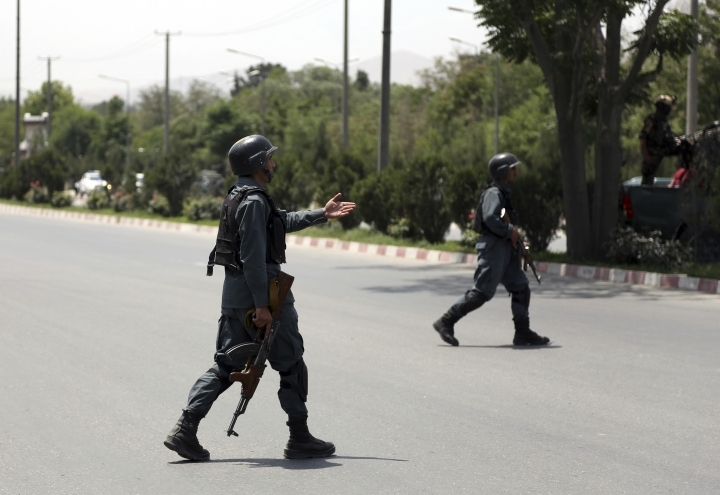 Public Health Ministry spokesman Wahid Majroh says the wounded were taken to different hospitals following the attack on Monday in Kabul's 5th District, hence the full toll was not immediately known. No one has claimed responsibility so far for the suicide bombing. Around 2,000 members of the religious body, known as the Afghan Ulema Council, had gathered for the meeting at the tent erected in the Afghan capital's 5th District. The explosion struck as the council was ending and the participants were about to leave. 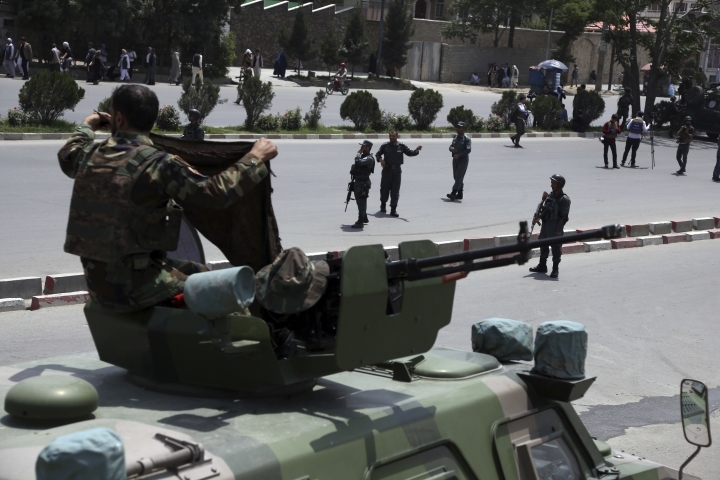 The Kabul police have raised the casualty numbers from the attack that targeted a meeting of the country's top religious body, saying that seven people are now reported killed and at least nine have been wounded. Ghafor Aziz, the police chief of Kabul's 5th District, says the police are working to secure the area of Monday's attack. 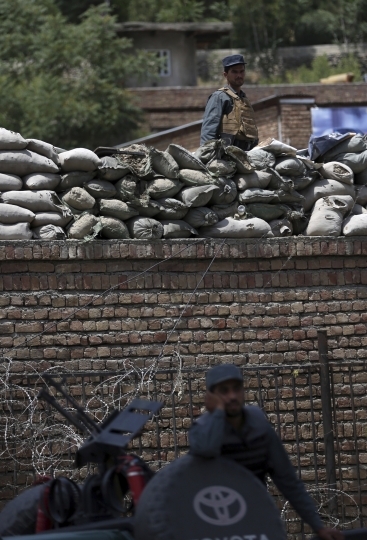 The suicide bomber struck at one of the entrances of the compound where the meeting of the religious body, known as the Afghan Ulema Council, was taking place in the traditional tent of the Loya Jirga, or the council of elders. It was not immediately clear how many of the clerics were among those killed. 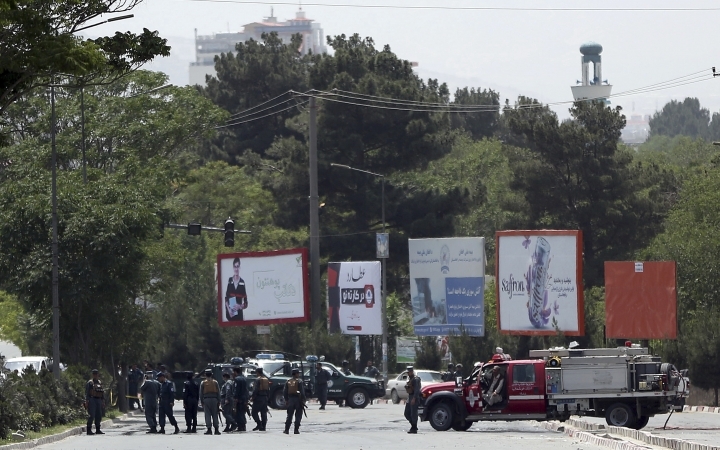 The Kabul police say a suicide bombing in the Afghan capital near a gathering of the country's top clerics has killed at least four people and wounded a fifth person. 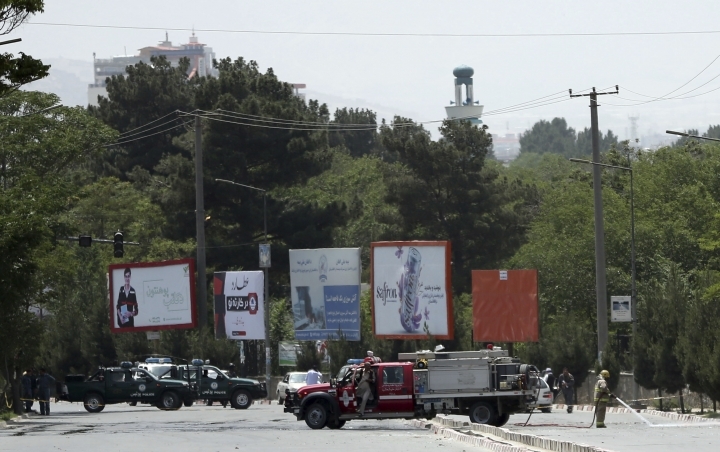 Ghafor Aziz, police chief of Kabul's 5th District, says the blast was caused by a suicide bomber who detonated his explosives near the entrance of a compound where the religious body, known as the Afghan Ulema Council, was meeting on Monday. Around 2,000 members of the council had gathered for the meeting of the Loya Jirga, or council of elders, at a traditional tent erected for the meeting. Earlier on Monday the council issued an Islamic ruling, or a fatwa, declaring that suicide attacks are "haram" — forbidden under Islamic law. The explosion struck as the gathering was ending and the participants were about to leave. 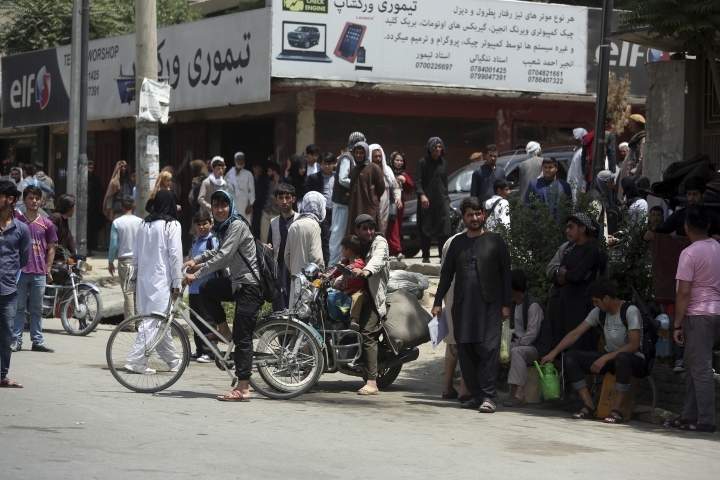 Afghanistan's top religious body has issued a ruling, or a fatwa, declaring suicide attacks "haram" — forbidden under Islamic law. The Afghan Ulema Council, which includes Muslim clerics, scholars and men of authority in religion and law from across the country, issued the fatwa at a gathering on Monday in Kabul that hosted around 2,000 council members. The council appealed on both the Afghan government forces and the Taliban and other militants to halt the fighting and agree on a cease-fire. It also called for peace negotiations between the two sides. It's the first time the council has issued such an appeal. Ghofranullah Murad, a member of the council, read out a written statement from the gathering that said innocent Afghan men, women and children are the victims of war.